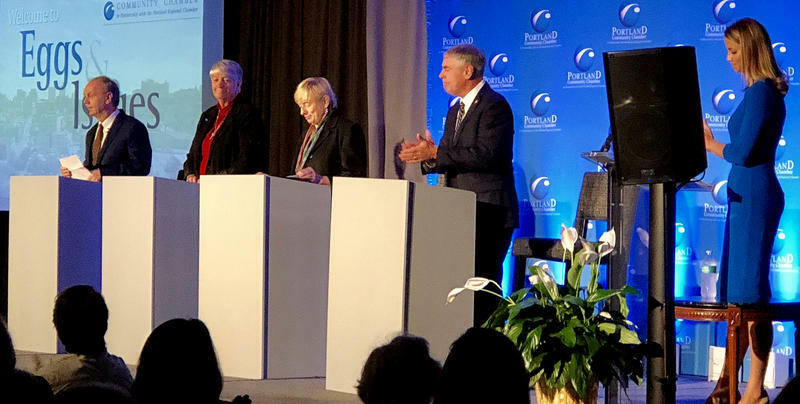 The four candidates in Maine’s race for governor offered up their views on the economy, the workforce and education Wednesday morning, during a forum hosted by the Portland Regional Chamber of Commerce. 1-1:30 p.m.: Maine Public political reporters Mal Leary and Steve Mistler discuss down-ballot races and the issues likely to dominate the next legislative session. Maine Republicans were out in Augusta Tuesday to show unified support for gubernatorial nominee Shawn Moody. “I am so excited to be here, to be introducing our nominee for governor, and yes the republican party does have a nominee for governor for the great state of Maine,” Maine GOP Chair Demi Kouzounas told the crowd, taking a swipe at the fact that the democrats do not yet have a nominee, thanks to ranked-choice tabulations taking place now. 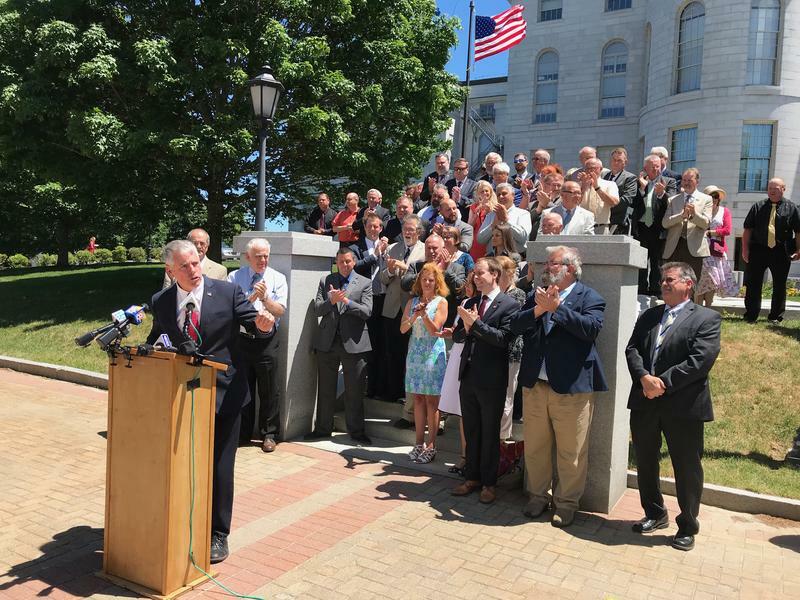 At the rally, Moody said that LePage and Republicans in the legislature had done good work preparing a foundation in the state. Republican Shawn Moody dominated his party's gubernatorial primary last night, taking 56 percent of the vote, soundly besting his GOP competitors and apparently averting any further vote counting under the state's new ranked-choice voting law. The mood at Moody's Gorham headquarters stayed buoyant through the evening, as results came in showing a consistently commanding lead. At 11 p.m., just in time for the late television news, he took the podium for a quick shoutout to his supporters. Between now and Thursday, June 7, Maine Public Radio will present a series of special Your Vote 2018 primary candidate profiles in our 2 o’clock hour. On June 12, Maine voters will choose Democratic and Republican nominees for governor, and the Democratic candidate for the 2nd Congressional District seat. 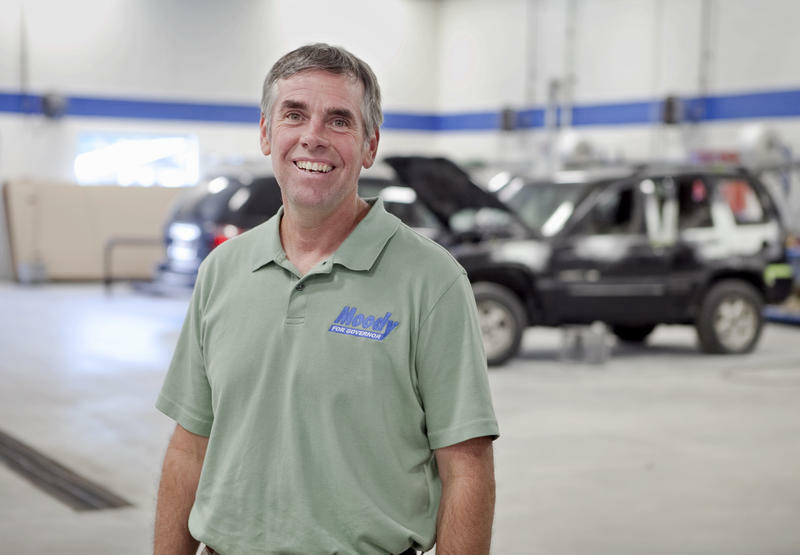 Shawn Moody, founder of Moody’s Collision Centers, a Maine chain of auto body repair shops, is among four Republicans seeking the GOP nomination for governor. In 2010, Moody ran unsuccessfully for governor as an unenrolled candidate. He graduated from Gorham High School. 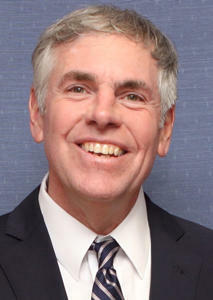 Leary: There are three other candidates in this race, and many of them are promoting the same ideas. What specific proposal or proposals make you different from your primary opponents? 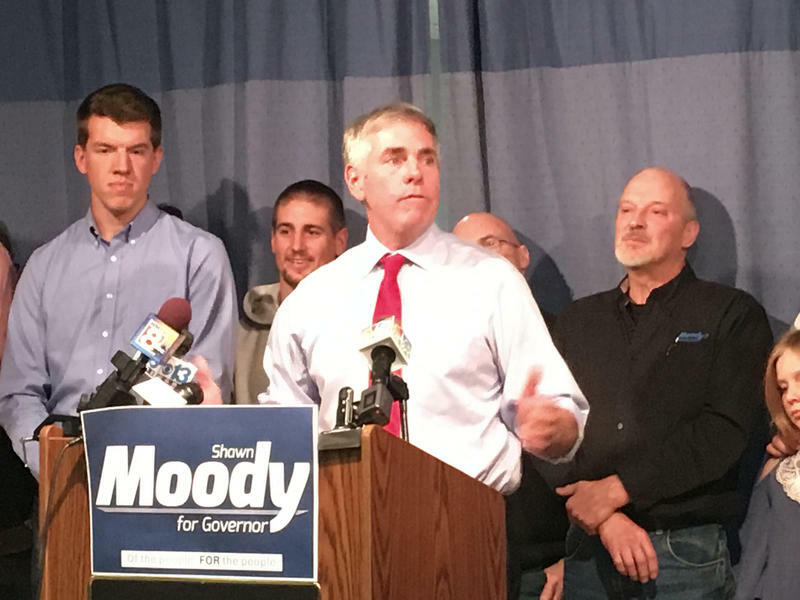 Gorham businessman Shawn Moody launched his second run for governor Tuesday, this time as a Republican. Moody hit topics familiar to conservative audiences, including welfare, supporting veterans and a business approach to government. Mainers are tired of just getting by," he said. "It's time to get ahead." Moody, who finished fourth out of five candidates as an independent seven years ago, has enlisted several political advisors to Gov. Paul LePage to bolster his run.